Videos Archive - Tampa Home Remodeling Contractor - David Spence Inc. Which Home Remodeling Projects Add The Most Value? How Long Will My Home Remodeling Project Take? What Does The Process For A Home Remodel Look Like? 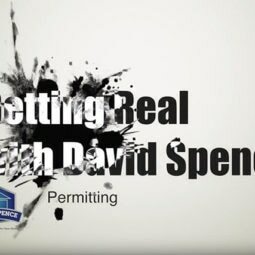 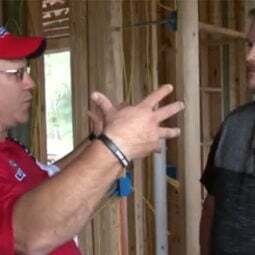 Does My Home Remodeling Project Need A Permit? Let’s discuss your project. 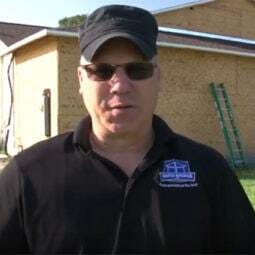 Schedule your free in-home consultation with no obligation.